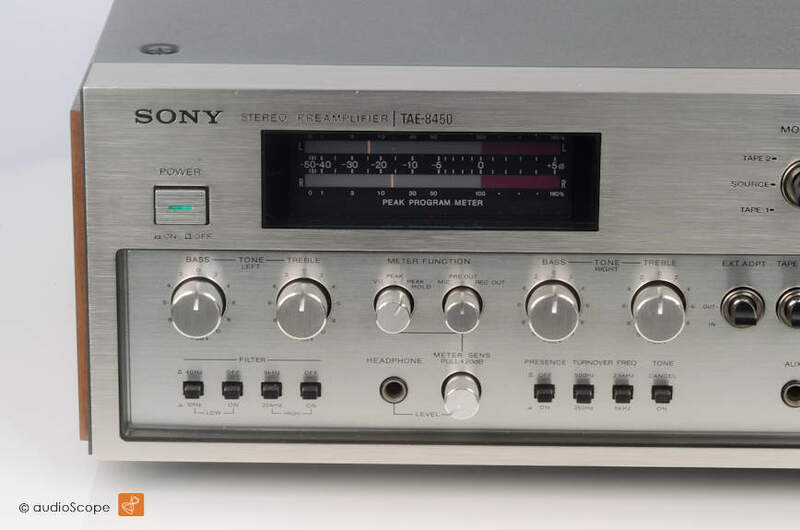 Sony TA-E 8450, X-Rare for sale. 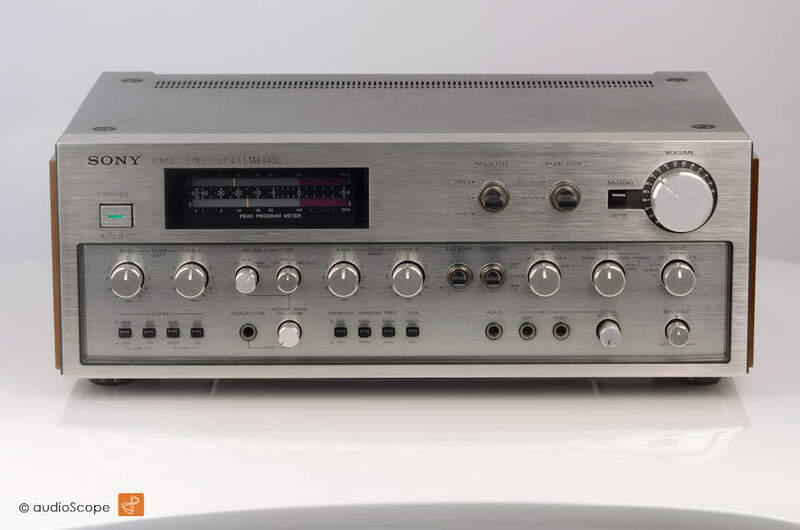 Top » Gallery (SOLD) » Pre Amplifiers » Sony TA-E 8450, Rarität! 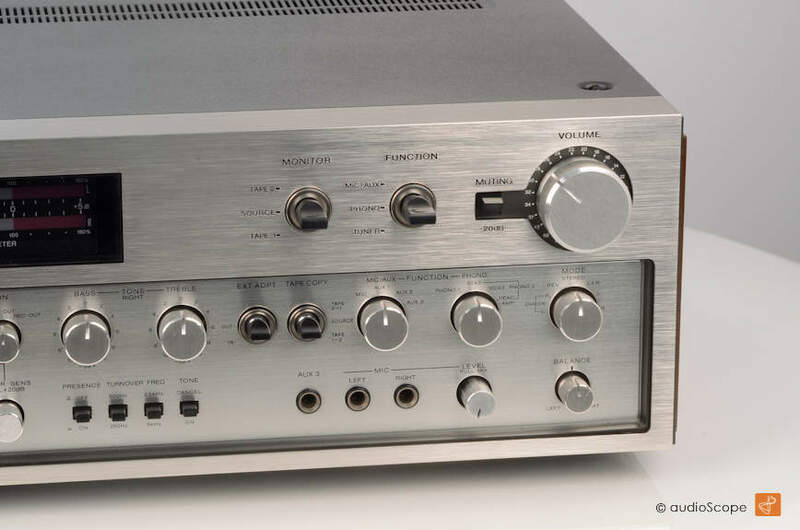 Rare and magnifique pre amplifier in excellent condition. Only 2 scratches on the top corner. 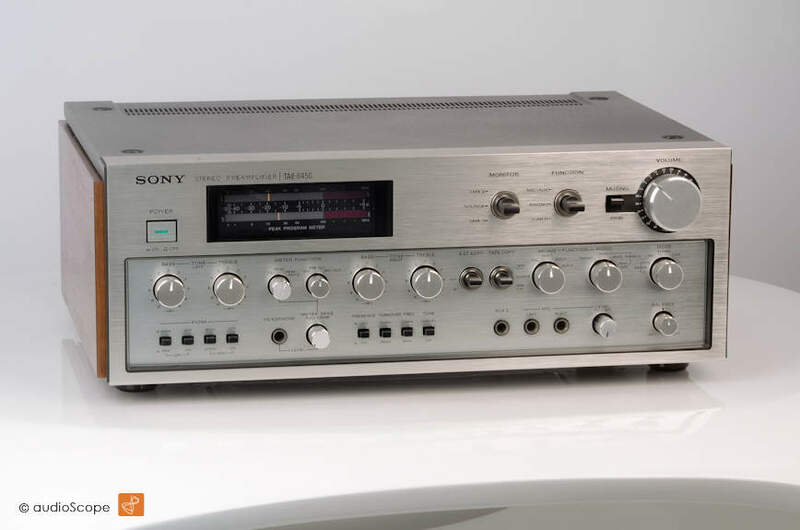 The ultimate Sony pre amp with the legendary optical meters. 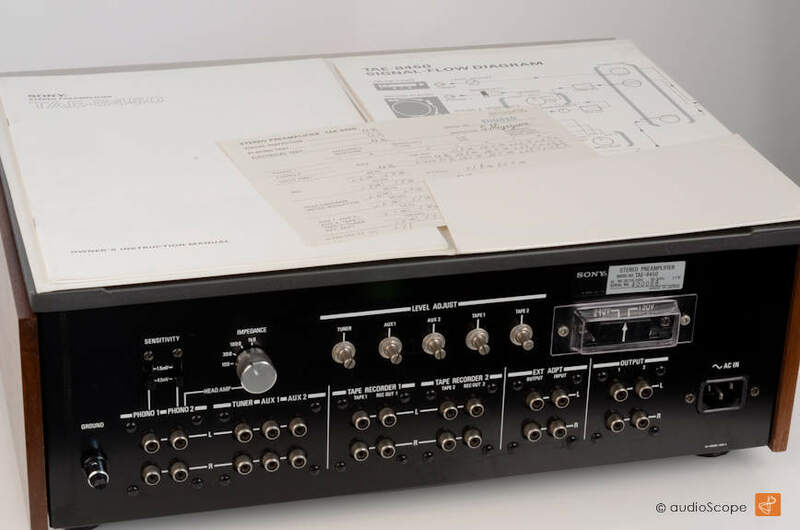 Voltage selectable. 100, 110, 220, 240 Volts. 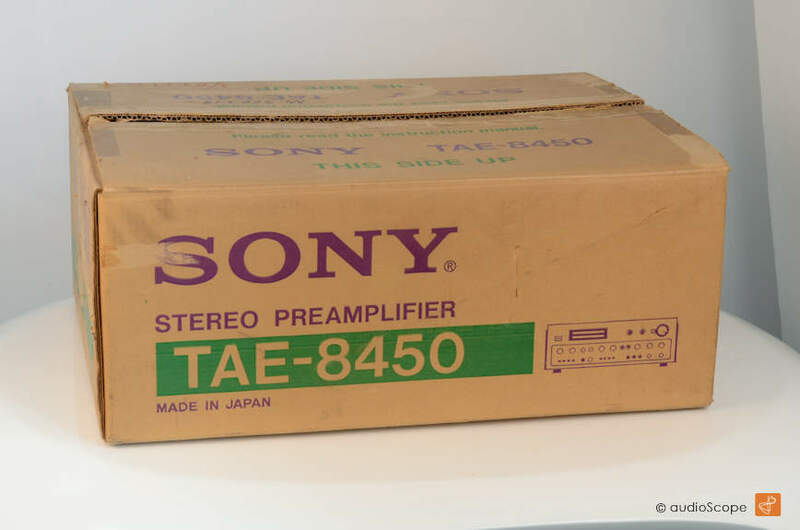 This amp will be delivered with the original papers and the manual. An original box will be delivered as well.